Tart lemon and juicy blueberries are the perfect combo. 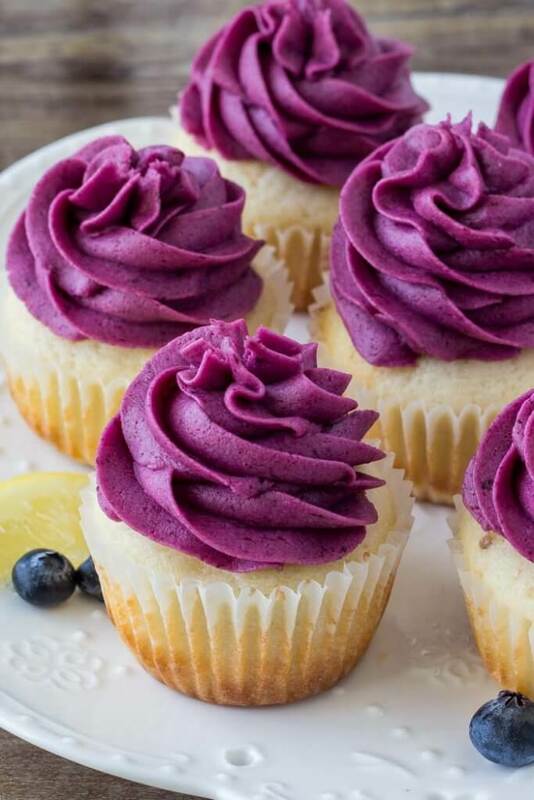 Turn them into something extra special with these lemon blueberry cupcakes. 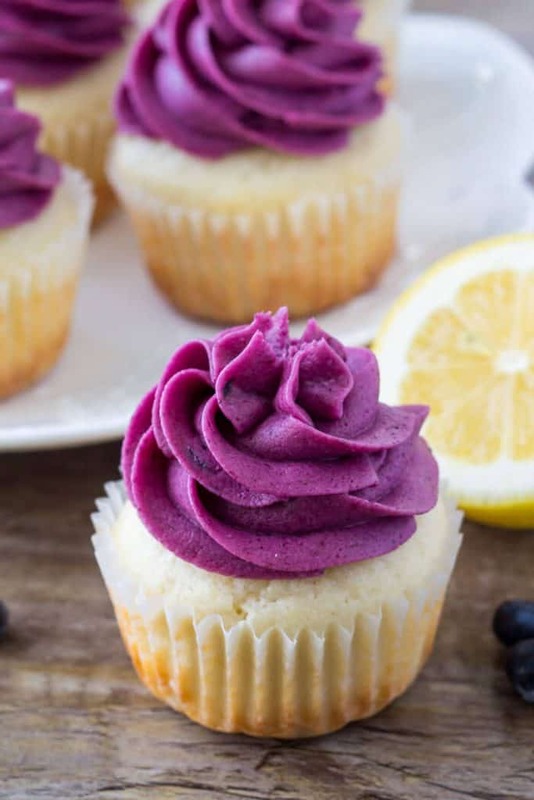 Today I’m sharing these lemon cupcakes with blueberry frosting over on Oh Sweet Basil. 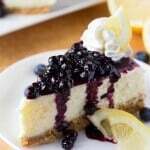 I’ve made lemon blueberry muffins before, and lemon blueberry cheesecake. And I absolutely love the flavor combo. But I wanted to try a lemon blueberry recipe that’s just a little different. And that’s exactly where the idea for these cupcakes came. 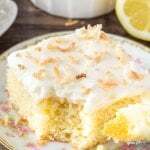 The lemon cupcakes have a bright hint of lemon, and extra soft cake crumb. Then the blueberry buttercream frosting is made with real berries and filled with flavor. It’s seriously like biting into fresh berries – only in fluffy, creamy, frosting form. 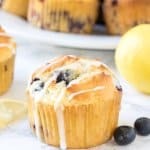 These lemon blueberry cupcakes are so pretty thanks to the juicy blueberries, and you’ll so love the lemon flavor of the cupcakes. So head on over to Oh Sweet Basil to get the recipe! These are so perfect for spring. They remind me of the pretty purple crocuses that are finally coming into bloom.